Aside from restoration of cellular sites and bringing back their wireless services to normal our leading telcos decided to give away free services to typhoon victims in Visayas region. From free charging booth, libreng tawag stations to free SMS text to your love ones all brought to areas affected by Yolanda. How to avail this free SMS text? This service is available to both prepaid and postpaid subscribers on typhoon-hit areas Leyte, Samar, Cebu, Aklan, Antique, and Capiz from November 13 to 17. You’ll get free 25 free texts you use on local and international texts to contact your family and love ones. For Smart, Sun Cellular and Talk N Text subscribers these will automatically available daily good for five days. You don’t need to text a code or register to get this service. For Globe and TM subscribers, you can avail this by texting the keyword BangonPinoy to 8888. “This free service is open to all Globe and TM subscribers in these Visayas provinces. This is the company’s way of giving assistance to our customers who suffered from the typhoon’s onslaught and who need to reach out to their family and friends in the country and abroad,” said Peter Bithos, Chief Operating Advisor for Globe Consumer Business Group. 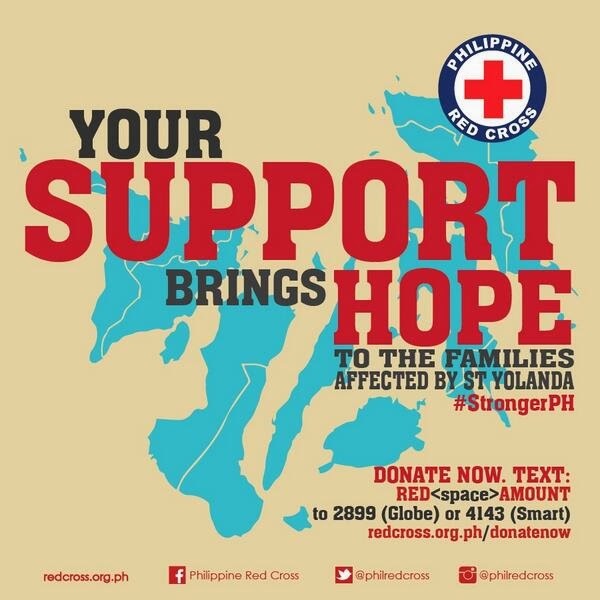 "This is a time for Filipinos to come together and help our countrymen in their hour of great need. This joint effort will help Smart, Sun Cellular and Talk 'N Text subscribers in the typhoon-struck areas to communicate with their loved ones at home and abroad," said Charles A. Lim, executive vice president of Smart and chief operating officer of Digital Mobile Philippines.